Lisa Niles is a strategic growth leader with a wealth of corporate and academic experience, offering a unique perspective on solving mission-critical issues. She is known for aligning people with the right processes and systems to enhance productivity, increase efficiency, improve bottom line performance and generate more effective analytics. She has successfully driven complex change initiatives and worked with leadership teams on building growth plans. She also brings a continuous improvement mindset to executive leadership teams, helping them grow in their effectiveness. Niles has led numerous workshops with executive leaders, managers and their teams on driving strategic success through easy-to-implement behavioral change. Niles is a ProSci® certified change practitioner and is a fan of the ADKAR method of problem solving. She holds a PhD in English from Vanderbilt University and, before moving into the private sector, taught at Spelman College. 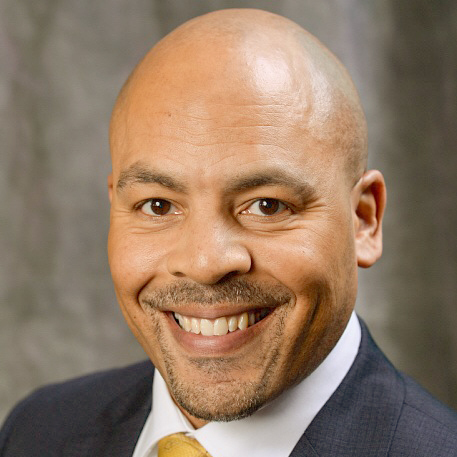 Greg Parker is a seasoned sales professional with a desire to enable his clients to grow effectively and efficiently through the intelligent use of technology. Strategic solutions to complex business challenges are both familiar and expected outcomes in his experience. From small, single-office, non-profit organizations, to large, multi-national corporations, customer satisfaction is his top priority. Chuck Podgurski, MS in Management, Organizational Behavior and Development is a Business Transformation and Organizational Change Executive with 25 years of deep expertise in leading, coaching, and training clients to successfully navigate significant and complex transformational change. Recognized as an excellent communicator and expert in Organizational Change Management, Strategic Planning, and Talent Management. He has a proven ability to deliver outstanding results for Fortune 500 companies in a wide variety of industries. He works well in highly ambiguous situations, is known for influencing without authority, and overcoming resistance to change through courage and persuasiveness. Shari Franzetta, MS Business Administration with a concentration in Supply Chain Management, has more than 20 years' success driving improvement through aligning systems, people and processes across the Supply Chain. Her experience includes delivering both small- and large-scale projects on time, on quality and on budget across multiple industries, including FDA regulated environments. Reducing medical device inventory by $15M in the China region alone while improving customer service for a global medical device company. Generating $700M inventory savings annually through implementing both systematic and process changes for a large global consumer goods company. Reducing average weekly inventory of diamond jewelry by 14% through leading both the design and implementation of a pull-based replenishment system at a large global jewelry corporation. Shari's Master of Science degree is from Penn State University, which continues to be ranked as the #1 or #2 supply chain program, including Gartner's 2018 #1 ranking for both Penn State’s undergraduate and graduate programs. 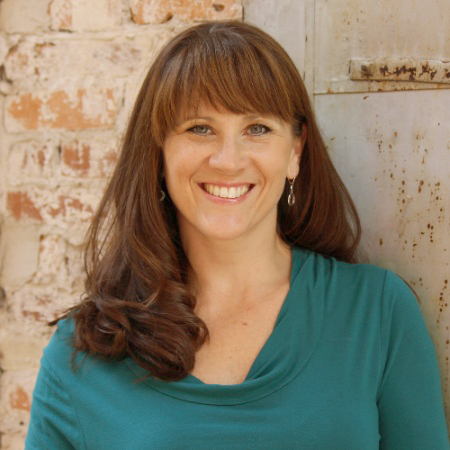 Christina Kisley has more than twenty years’ experience in leadership and organizational development. Founder and CEO of Life-Long Leadership, Christina led a team of consulting partners dedicated to developing professionals with a heart for leadership and a culture of integrity and excellence. She brings that passion for individual and cultural transformation to Adaptive Growth Strategies’ clients, helping businesses achieve their growth goals through a customized, consultative approach. She holds a bachelor’s in business management from the University of Toledo and has completed extensive graduate work in human resource development and professional counseling at Georgia State University. Lori Sussle Bonanni is a seasoned and entrepreneurial marketing and communications professional with a proven ability to grow and manage business through innovative thinking and creative problem solving. Her diverse background includes experience working in the US and abroad on global and local marketing and communication programs. Lori has experience working with companies from startups to multinationals where she manages and executes strategic communications initiatives. She has created and managed campaigns from development and design to launch. Additionally, she has built multi-platform marketing campaigns, including television network tie-ins, sweepstakes, sponsorships and partnerships. Lori graduated from Rowan University in Glassboro, New Jersey, with a B.A. in Communications with a Specialization in Advertising and Public Relations. She also earned a continuing education certificate for Advertising Copywriting from the School of Visual Arts in New York City.